The exhibit shows how the various cities and towns in New York State voted on its own woman suffrage amendment in 1917, three years before the federal amendment passed. I’m sorry to say that Rochester, the city where Susan lived her last 40 years, voted no. Thank goodness that neither she nor Mary Anthony were living in that year. Fortunately, the majority of the state endorsed the amendment, and it passed. 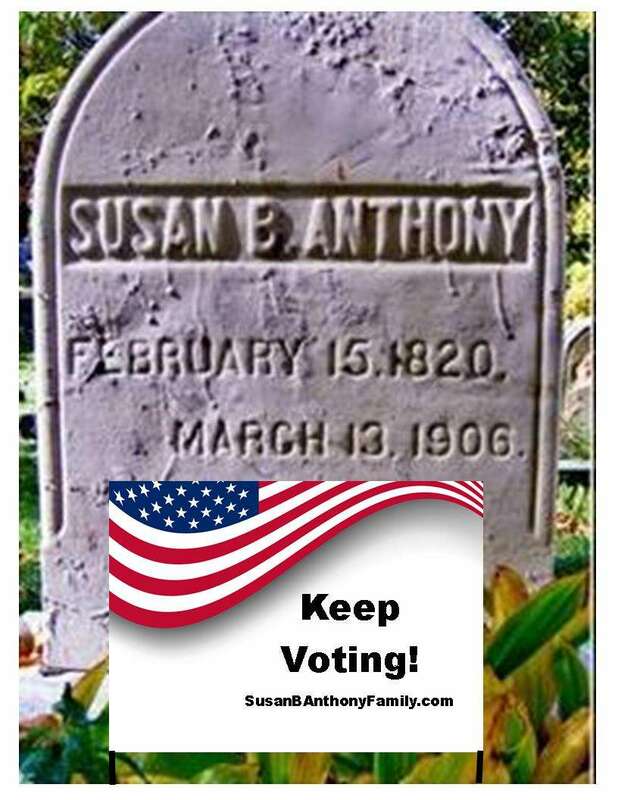 Susan B. Anthony’s 1873 trial for “voting illegally as a woman” occurred in Ontario County. The museum that houses this exhibit sits just a few blocks away from the courthouse where the judge denied her a trial by jury and found her guilty. Starting at the museum, I walked downhill past the courthouse toward the shopping district. Browsing the stores, I wondered whether these same buildings lined Canandaigua’s main street when Susan attended her trial. Since it’s about 30 miles away from her Rochester home, she probably stayed overnight . That evening, did she lodge with a friend or keep her nerves to herself in a hotel? Where did she take her meals during the days when her trial was in session? 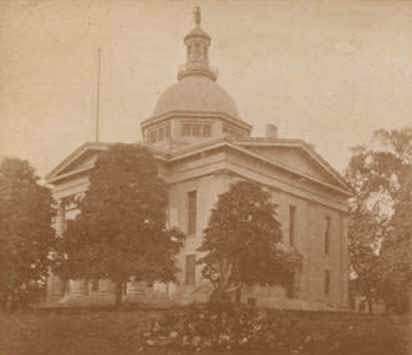 The courthouse (pictured above during the 19th century) was considerably smaller in 1873 than it is now. I can imagine the number of carriages parked around it as people jammed the courtroom to hear Susan’s lawyer* and the district attorney square off. Even former president Millard Fillmore attended. After receiving the guilty verdict, Susan stayed in town for a couple more days to witness the trial of the voting inspectors who allowed her to register and cast her ballot. I hope she got at least a glimpse of the beautiful lake at the bottom of the hill. When the inspectors were found guilty and jailed for a week, she made sure they had plenty of visitors and good food to pass the time. *Henry Selden defended Susan. Interestingly, when Frederick Douglass had to flee Rochester because he was suspected of supporting John Brown at Harper’s Ferry, he borrowed Selden’s horse. Shows just what a good guy Selden was. 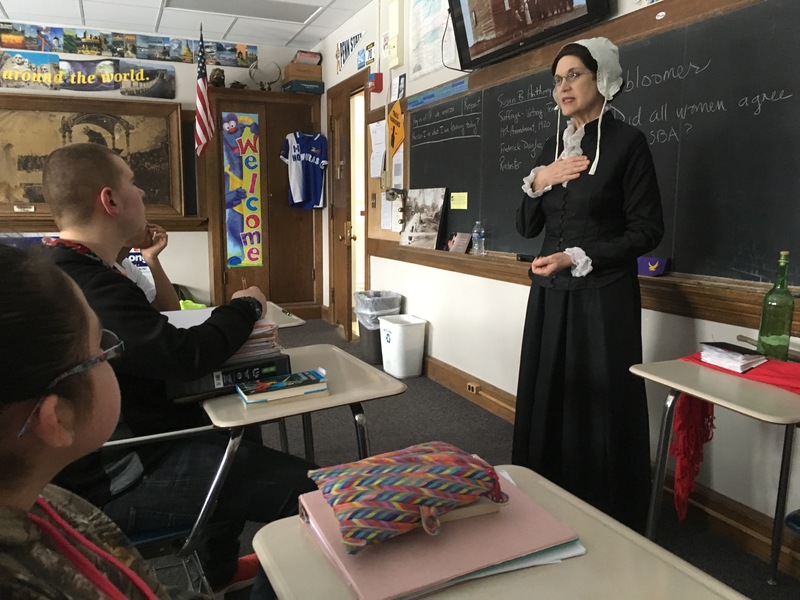 Last week, Perinton and Pittsford filled the halls to hear my “Failure is Impossible” reenactment of Susan B. Anthony. One of the highlights of that talk is a discussion of her arguments about why she should vote. It was great to have a full house and especially fun to entertain people’s thoughts and questions afterwards. Thanks to everyone who attended! She probably would not have attempted voting had not the U.S. recently passed two equal rights amendments within the previous decade. Let’s talk about them now. Today is the anniversary of the 1868 adoption of the 14th amendment, the one that Susan B. Anthony claimed gave her the right to vote as a woman. Following on the boots of the Civil War, this law amendment gave African-Americans the rights of citizenship and decreed that all citizens should have their rights protected. Two years later, the 15th amendment passed, giving African-Americans the right to vote. However, the fine print said that adult male citizens should be protected; it did not specifically say that adult females should. The Fifteenth Amendment to the Constitution prohibits the federal and state governments from denying a citizen the right to vote based on that citizen’s “race, color, or previous condition of servitude”. Under the 14th amendment, she was a citizen and should have her rights protected. The 15th amendment specifically protected her citizen’s right to vote. 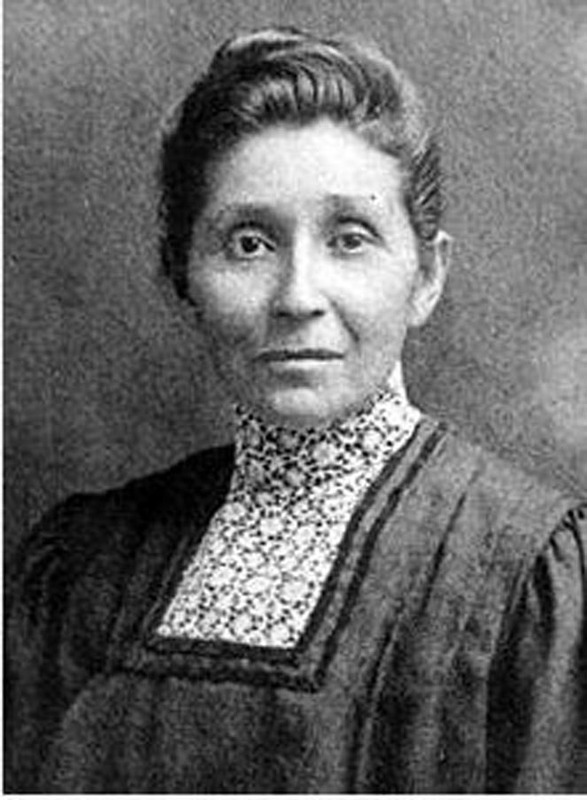 It did not say that she, as a woman, could not vote. Soon you can read all about it in my newly-revised book, Susan B. Anthony And Justice For All. I’ll be posting order information on this Suffrage Centennial edition of my 1994 biography of Susan. 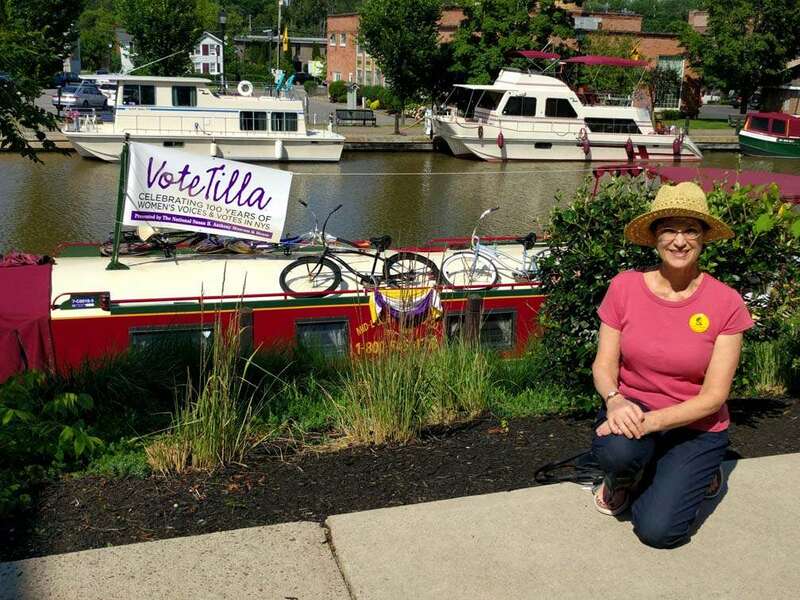 What an exciting week it was in upstate New York as VoteTilla made its way from Seneca Falls to Rochester. I met up with the canal boats on a gorgeous day in Fairport (my hometown) and had a chance to greet several old friends who were traveling with the fleet in costume. 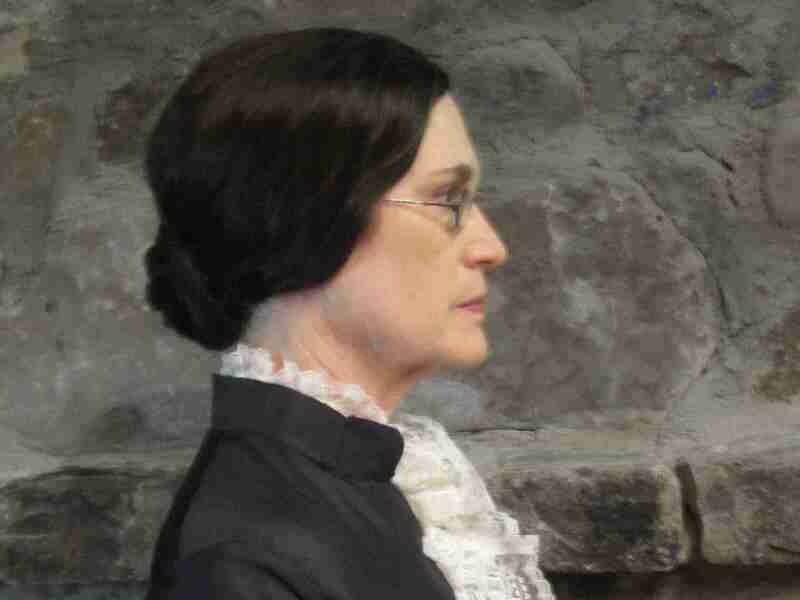 Join me as I portray Susan B. Anthony as part of the Votetilla celebration next week! Bring your school-age kids for living history! Votetilla is a weeklong celebration of New York State’s ratification of the 19th (Susan B. Anthony) Amendment in 1917. I love that this event actually occurs on boats on the Erie Canal, since that is how the Anthony family arrived in New York State in 1845. Sponsored by the Susan B. Anthony Museum & House and numerous other organizations, the boats get underway in Seneca Falls, the birthplace of women’s rights, and stop in numerous canal towns (including Fairport and Pittsford). After disembarking in Rochester, It culminates with a festive street parade to the Susan B. Anthony House on Madison Street. 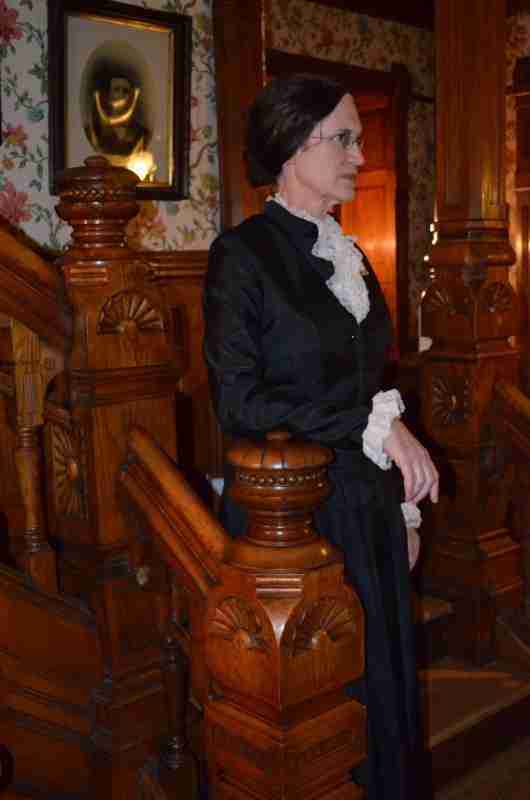 I enjoy re-enacting Susan and have been doing it for more than 20 years, ever since I volunteered at her house as a docent. This talk covers the highlights of her life including her illegal vote and trial and her relationship with Frederick Douglass. 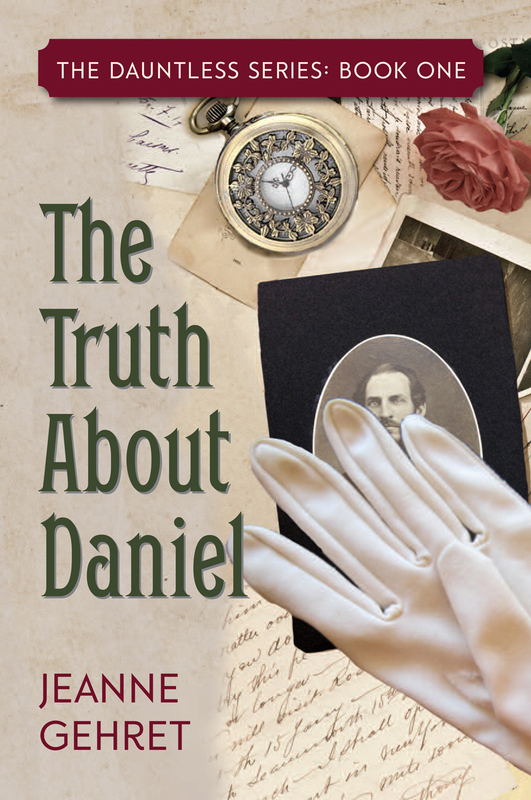 Enjoy the talk against a wonderful backdrop of authentic 19th century images. 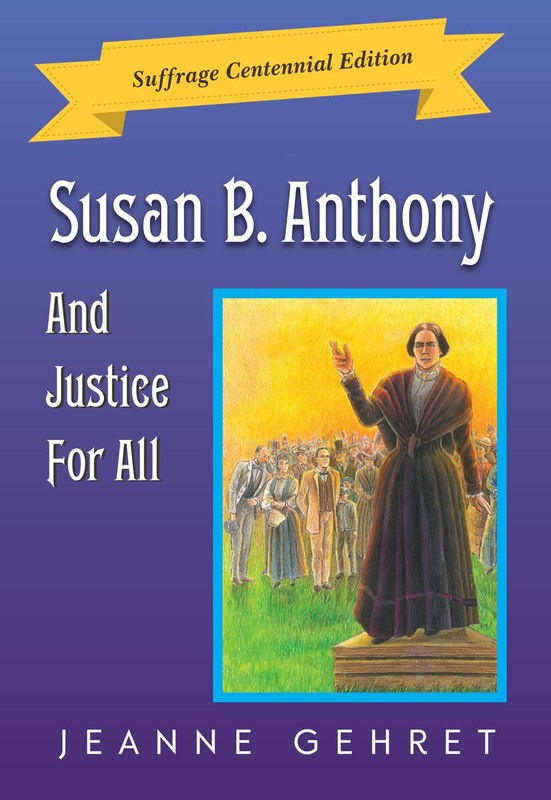 In 1994, I published a children’s biography of Susan by the name of Susan B. Anthony And Justice For All. 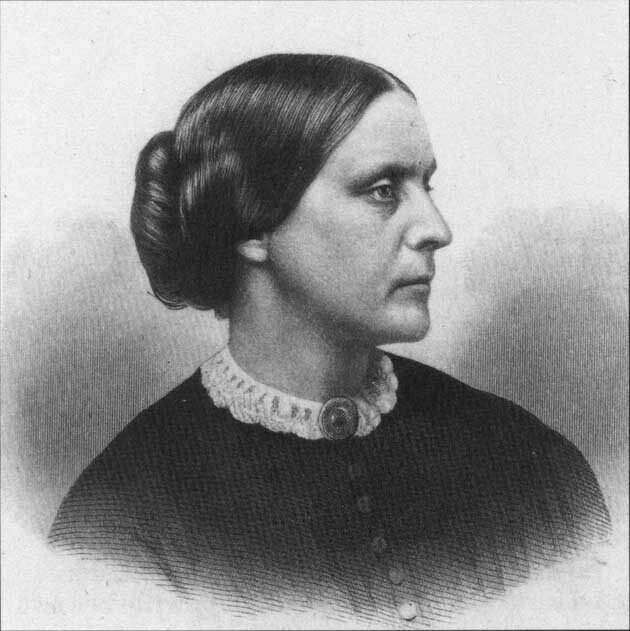 Watch this space for a special centennial edition with updates to commemorate the 19th amendment granting women the vote across all the states in the U.S.
Why did Susan B. frequent Lily Dale? Lindy on Three-Way Courting Chair–Really? All Pages Copyright © 2014-2017 Jeanne Gehret. All rights reserved.